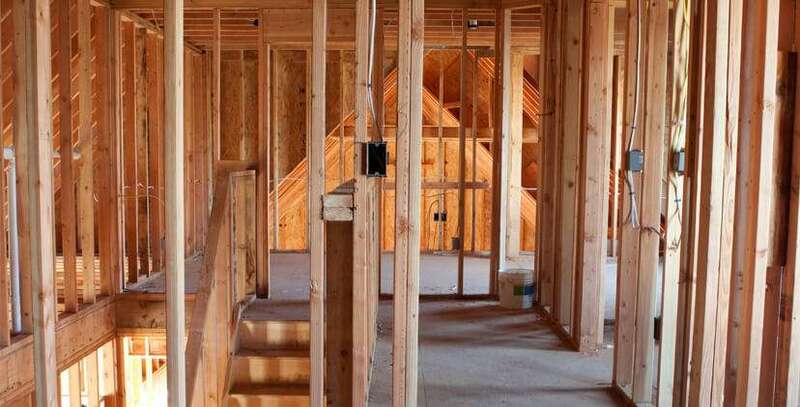 If you’re looking for a home construction contractor in Peru, IL or throughout the Illinois Valley, then Town and Country Services offers the expertise you need. Our trained and certified technicians provide a wide range of services including plumbing, heating and electrical. Every new home and business deserves to have a new construction contractor that exceeds expectations. We work with the primary contractor or homeowner to choose the best options for heating, be it forced air, geothermal or radiant heat and integrate it with a central air cooling system. We offer new construction plumbing from installation of pipes and water lines to drainage system, septic tanks and more. Town & Country makes sure everything is up to code and leaves the homeowner with years and years of trouble free service. We’ll discuss the best options for water heaters, including tankless units. Plus we’ll discuss any other questions that may arise. For new construction electrical service, you’ll find few more trusted than Town & Country Services. When it comes to electrical installation, there can be no mistakes. Everything from the circuit breakers to the outlets need to be installed correctly or else there could be safety and fire issues. Don’t leave that up to a sub-par electrical contractor. New construction heating and cooling is where Town & Country really shines, especially for the cold and hot seasons we experience here in Northern Illinois. We can handle everything from installation of ductwork to installation of equipment. 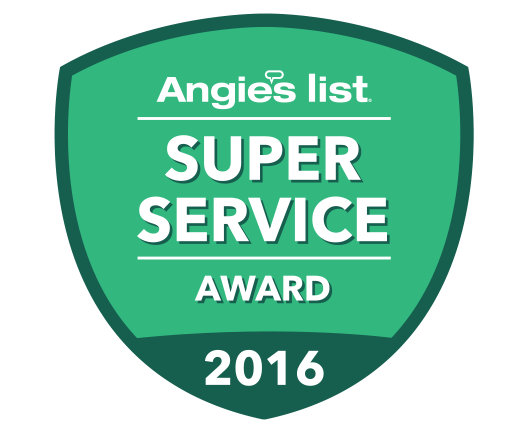 Everything we do is guaranteed, and you will not find HVAC technicians as knowledgeable and courteous than Town & Country Services. 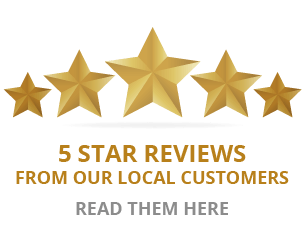 You need a home construction contractor near Peru, IL with a reputation for excellence, so contact us today to discuss how we can solve your new construction problems. We’re helping new home construction contractors in Peru, IL and around North Central Illinois.